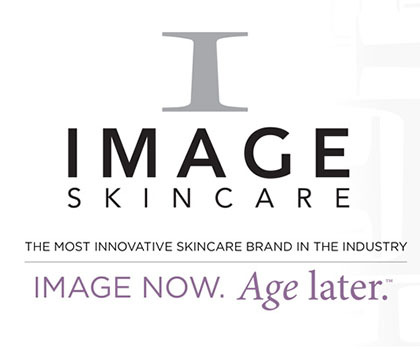 Image Skincare is an evidence-based clinical skin care company, providing professional skincare products and effective skincare solutions. 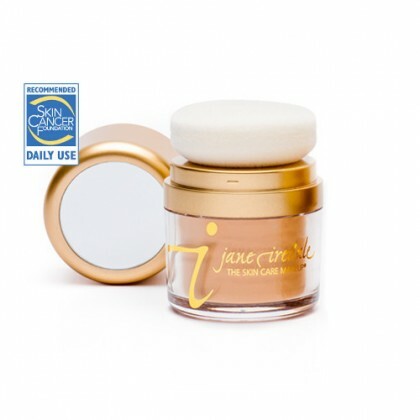 Jane Iredale Mineral Makeup is good for the skin! Our natural mineral makeup is a micronized mineral base that is actually four products in one: foundation, powder, concealer and sunscreen. Jane Iredale Mineral Makeup is a new makeup technology and will disguise almost any skin discoloration and imperfection! Our mineral makeup has sunscreen ingredients that give your skin both UVB and UVA protection. 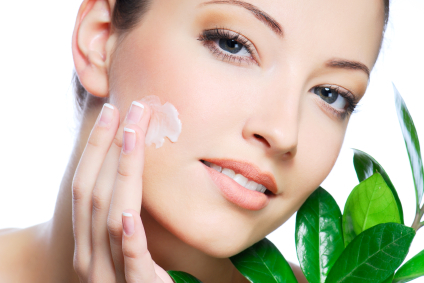 The minerals lay a protective filter on the skin, allowing your skin to breathe and function normally. Our trained staff will color match your skin to provide a natural-looking glow. Our minerals give fast, weightless coverage because we use pure pigment with no fillers such as talc. One quick application provides unsurpassed coverage that needs minimal touch-ups. Jane Iredale Mineral Makeup contains state-of-the-art cosmeceutical ingredients to ensure the finest performance in coverage, application and texture. Jane Iredale Mineral Makeup is quick, simple and effective! For more information visit: www.janeiredale.com. 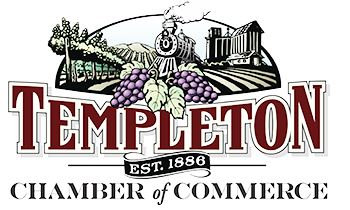 Unlike many skin care products, Chirally correct skin care has no parabens, no sodium laurel sulfates, no fillers—it is completely organic. In addition, a very high concentration of active ingredients that communicate with the skin and work with its natural ability to repair itself. For more information, visit: www.CosMedix.com. Only available in Medical offices, Results RX is a precise scientific medical-grade prescriptive skin care line that incorporates chemically correct peels and procedure-specific skin care. This a completely organic skin care line can improve skin tone, texture, fine lines, sun damage, and blotchiness, and are delivered to the skin without inflammation or irritation. For more information, visit: www.resultsrx.com.